Plattco industrial gates are designed for bulk, dry materials in a variety of applications. 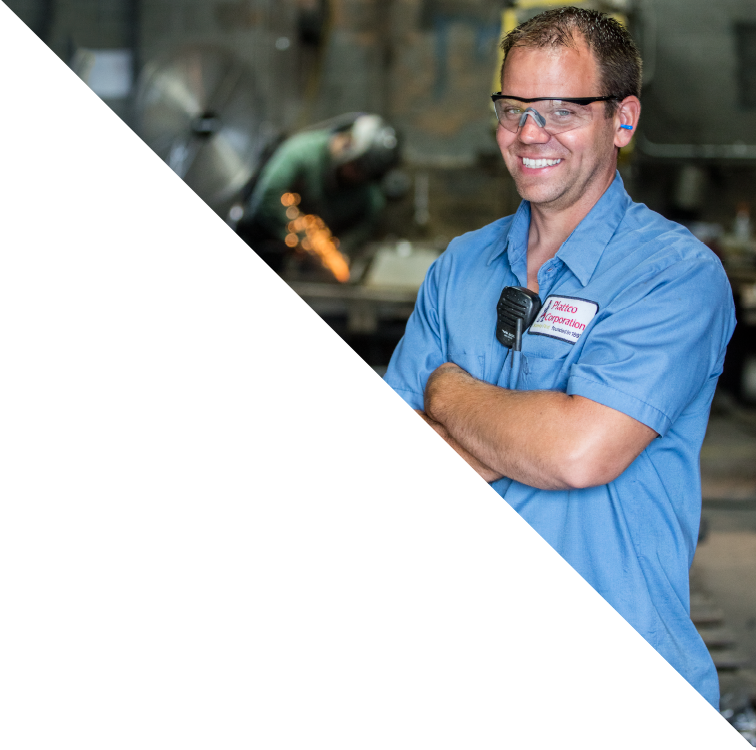 Our Field Service program is the perfect option for customers with limited manpower, inexperienced staff, and corporate inventory reduction programs. Plattco Corporation is proud to be a US Based Manufacturer with over 120 years of metallurgical and foundry experience. 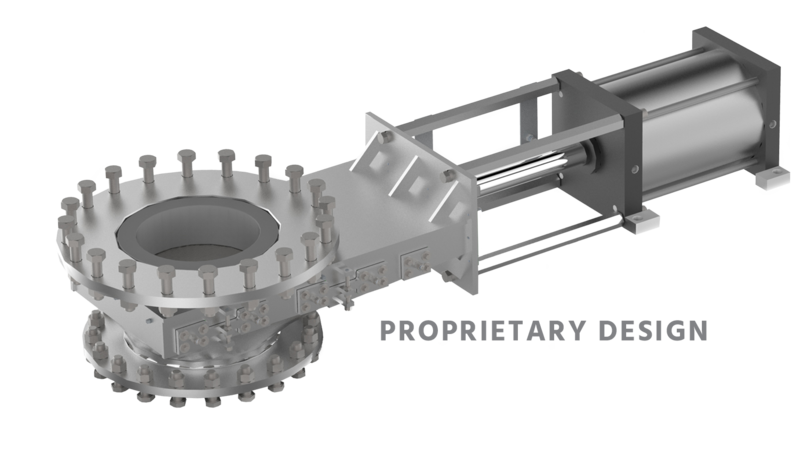 We specialize in supplying airlock valves, slide gates, and custom solutions for bulk, dry material handling needs. We are the leader in industrial valves with solutions for a wide variety of industries. A majority of Plattco’s business has come from customer’s conscious decisions to upgrade technology from inferior alternatives like fabricated gates and valves, rotary airlocks and off the shelf-solutions. Plattco understands the critical role our industrial valves play in your process. We have invested a significant amount of engineering, manufacturing, quality assurances, and r & d resources into developing industrial valve solutions. 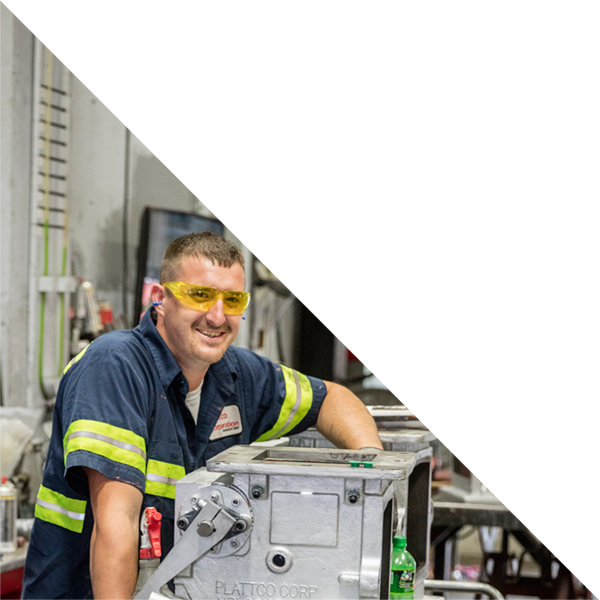 With services like our rebuild program, free trial program, and design services, Plattco brings together a multitude of factors, contributing to system performance for every customer’s needs. 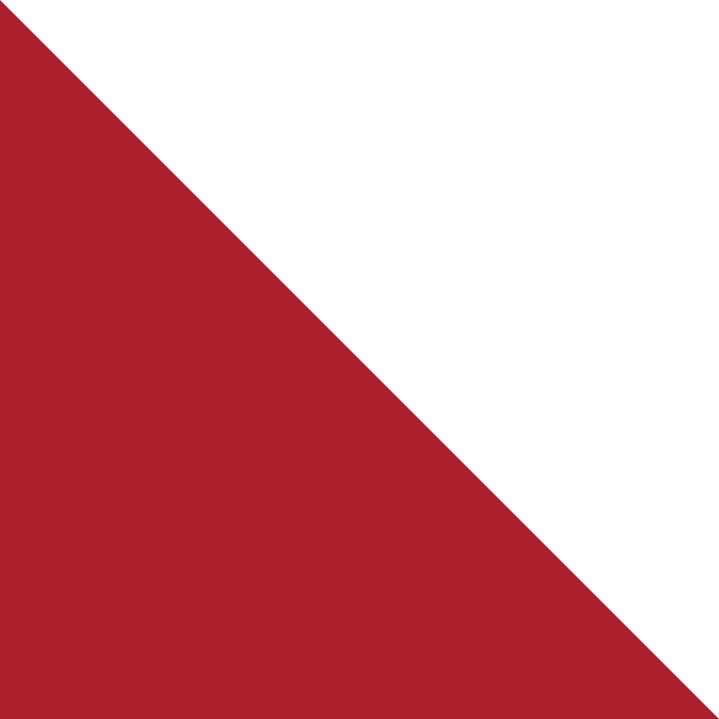 Plattco is synonymous with quality and has a reputation that cannot be beat. Plattco specializes in Double Flap Airlock® Valves and associated multi-purpose slide gates and custom castings. Thousands of customers have chosen Plattco Double Flap Airlock® Valves to reduce maintenance time, increase efficiency, and lower costs. Provide after market preventative maintenance programs and repair work, engineering and troubleshooting services and collaborative design resources.